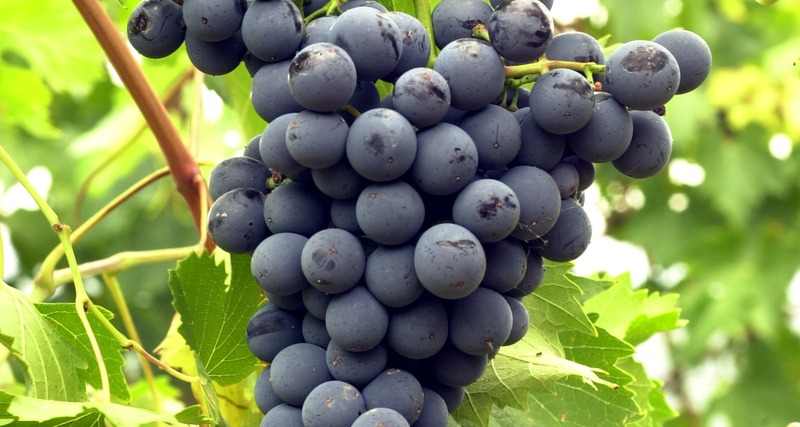 Merlot originates from Gironde, in the south-west of France, and in particular from the Bordeaux region. In most of the wine-growing areas of the world Merlot is invariably blended with Cabernet Sauvignon. 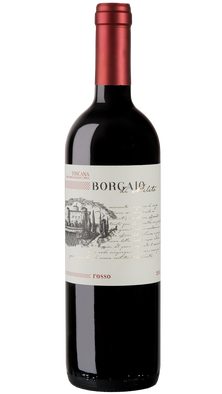 The two varieties are perfectly integrated: the first giving the wine its full and ripe fruit and the second, more tannic, giving the wine greater elegance and longevity. 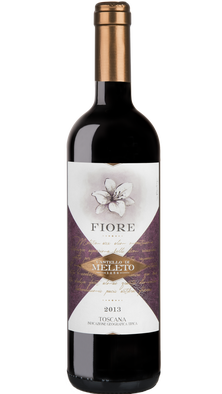 Merlot was brought to Italy at the end of the 1800s but became wider spread in the mid-1980s in an effort to make Italian wines more approachable for international consumers.